According to the National Highway Traffic Safety Administration, about 5,000 pedestrians are killed and more than 70,000 injured each year in the United States. While millions of drivers and pedestrians safely share the road each year, negligent driving can quickly cause serious injury and even death to pedestrians. At the Law Office of Adrian Murati, our Rockford personal injury law firm helps pedestrians through the personal injury recovery process. If you were injured in a car accident as a pedestrian, then contact us at (815) 289-3209 to speak to a Rockford Pedestrian Accident and Injury Lawyer about your case. Additionally, we know that pedestrians are more at risk in urban environments and that most pedestrian accidents happen at night or involve alcohol. Who is at Fault for a Pedestrian Accident? If you are injured by a negligent driver, you must still prove that the driver was at fault for the collision. Oftentimes, the negligent driver points the finger right back at the victim and claims the pedestrian was at fault for the collision. The insurance company will likely use conflicting accounts of the accident as a basis for denying the claim or offering a low ball settlement offer. Pedestrians are extremely vulnerable and more likely to be seriously injured in a car crash than a driver. 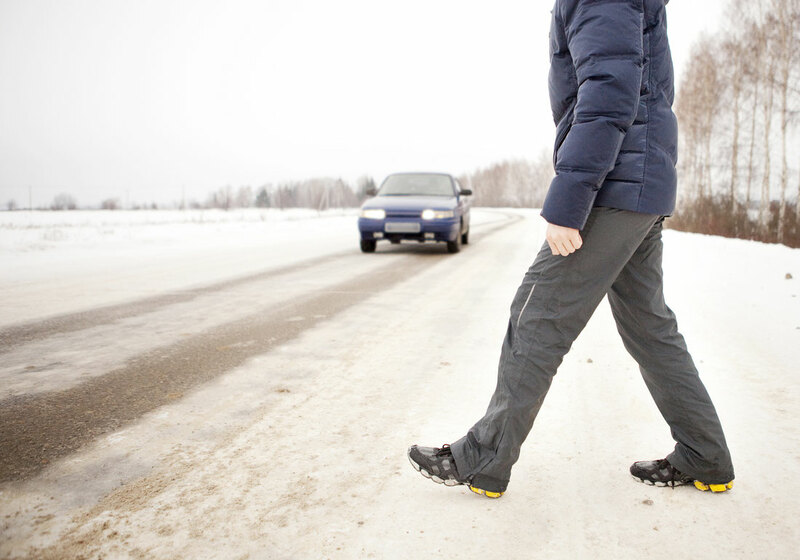 Injuries from a pedestrian accident can be severe and life changing. The tough recovery process can consist of daily pain and suffering, difficulty performing every day activities, multiple doctor appointments, time missed at work, medical bills, and debt collectors. At the Law Office of Adrian Murati, we are here to help you through this difficulty period and recover financial compensation for your injuries from the negligent driver’s auto insurance. Call us at (815) 289-3209 to speak to a Rockford Personal Injury Lawyer about your legal options.